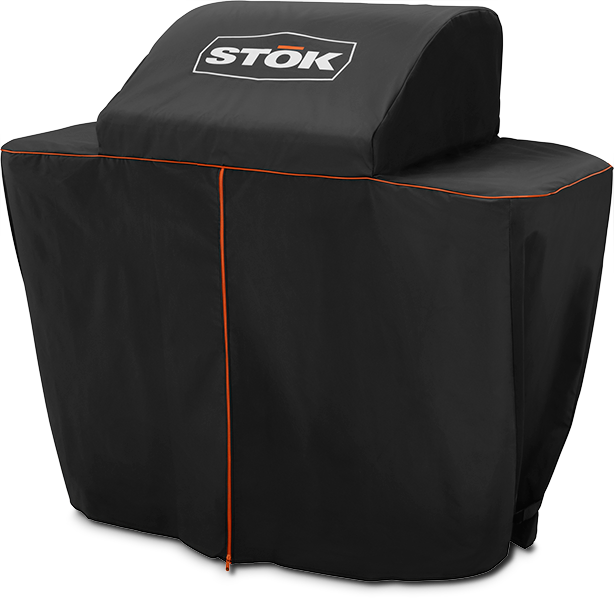 STŌK® introduces the custom fit vinyl cover for the STŌK® QUATTRO™ Grill. 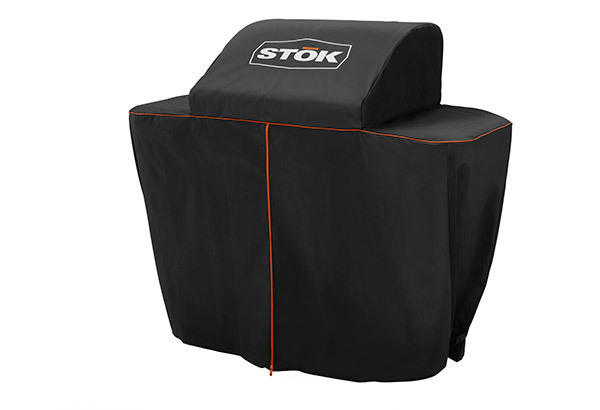 This heavy duty cover is double layered for lasting performance. 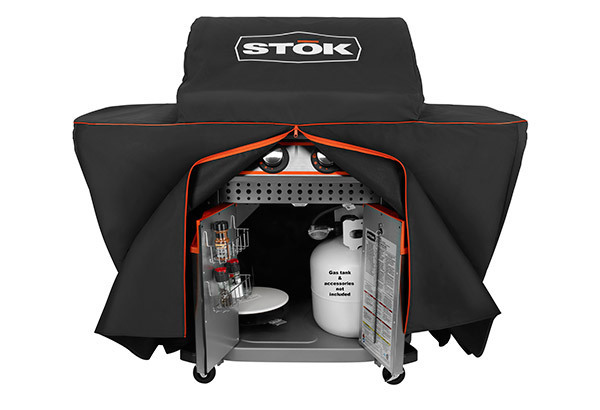 The QUATTRO™ cover is also weather proof, fade resistant and cleans easily with warm water & soap. 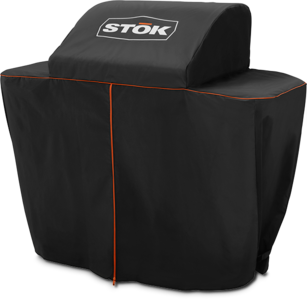 The STŌK® QUATTRO™ Premium Grill Cover is also equipped with a front zipper for easy access to your grilling insert storage area. 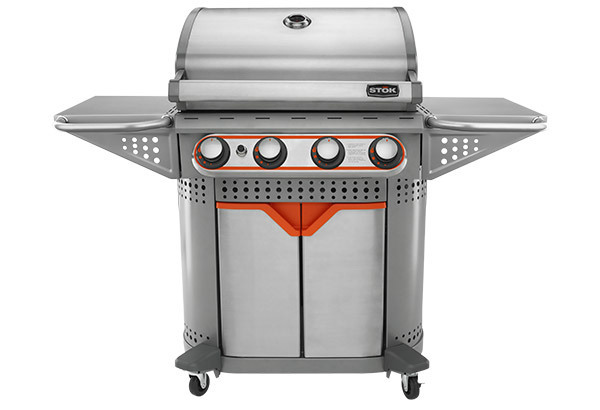 This custom cover will help keep you grill in excellent condition while not in use. STŌK®, Ignite Your Imagination.